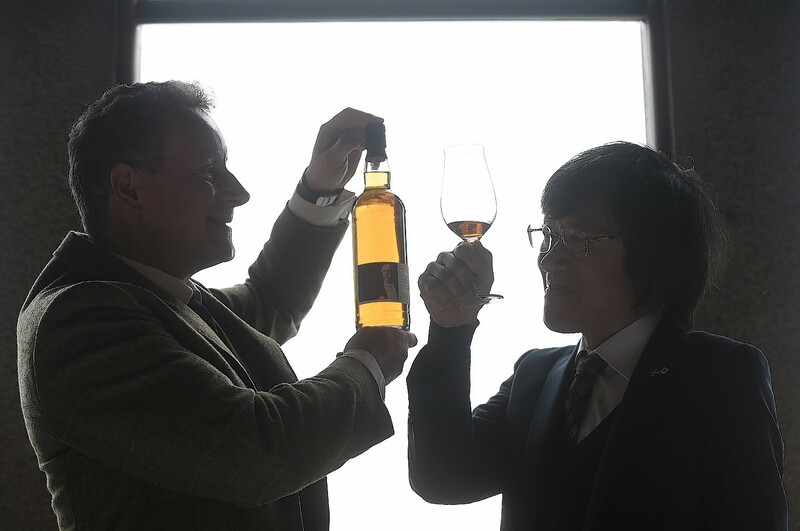 The value of rare Scotch whisky changing hands in a fast-growing niche investment market has soared to a half-year record, new figures show. Bottles of rare whisky stashed away for a rainy day were better money-earner than gold or the stck market in 2005, new figures show. 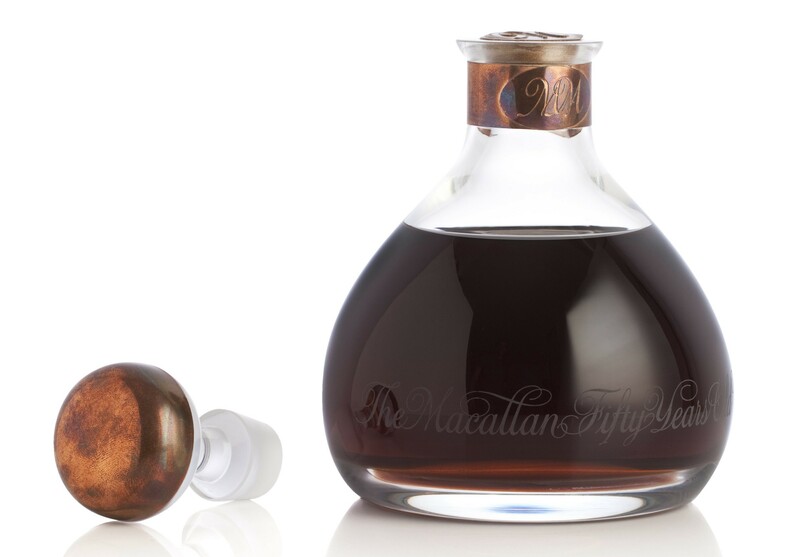 The Macallan may be one of the world's best-selling single malt whiskies but old bottles from the distillery are losing their appeal among collectors, a new report says. 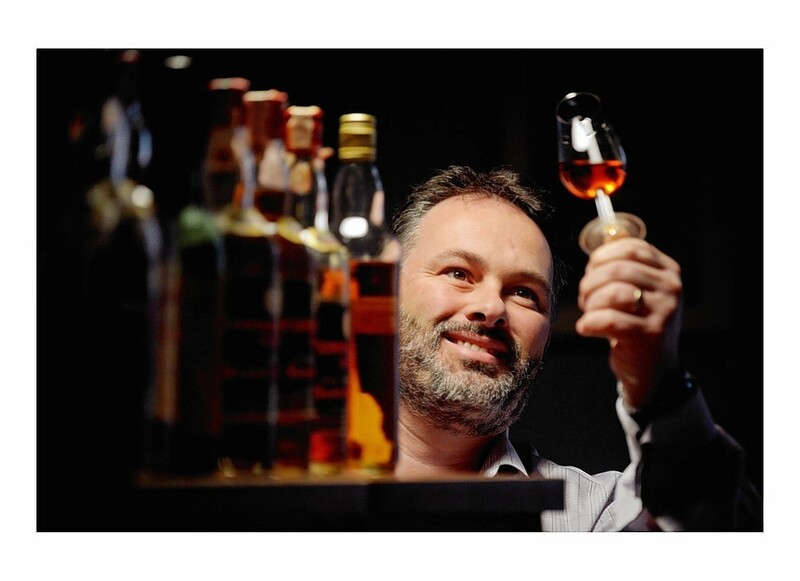 Two whisky experts have set up a new consultancy, Rare Whisky 101, to advise investors and collectors what to buy.